In this module, we will discuss deserts as parts of our natural systems. We can find this landform on every inhabited continent. Deserts are regions with temperature that, usually, are very hot, often filled with sand and rocks, and where water is scarce. The complete definition of the desert and where we can find them. The characteristics of a desert in terms of climate, soil, and vegetation. An explanation on how deserts are formed. The deserts role in our environment. Deserts are a kind of landform which are known for their hot temperature. The largest desert in the world is the Sahara Desert which can be found in Africa and covers huge parts of numerous countries in Africa. You can find a large number of deserts in Arab countries in the Middle East, which is a part of Asia. 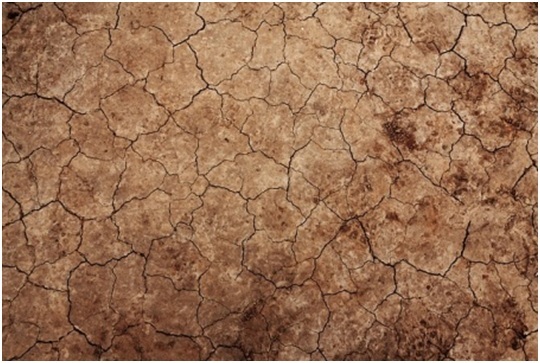 In deserts, water scarcity is common because of severely dry conditions. 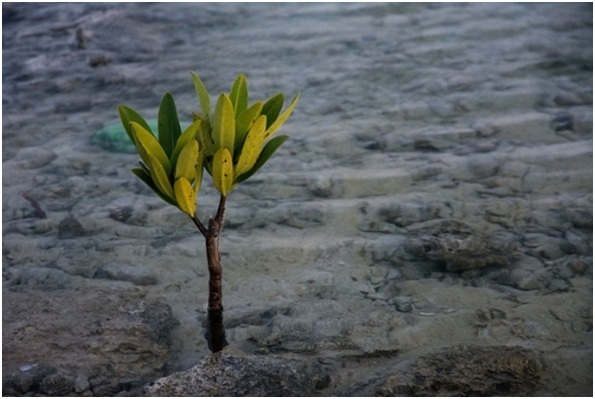 However, in parts of some deserts, you will find something called an “oasis” in which there are sources of water, as well as trees that can be a good source of food. Deserts have historically played a major strategical role for countries in regard to national defense. Unobstructed desert views make it easier to see if there are intruders that are trying to enter a territory of a certain country. Trade wind deserts – one of the hottest types of desert. 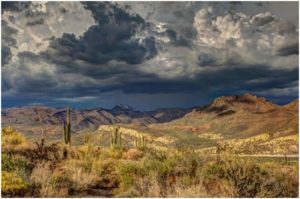 These experience minute amounts of rainfall every year and dry winds break up cloud formations in the area which allows more sunlight to pass through the desert. For that reason, extremely high temperatures are experienced in the area. 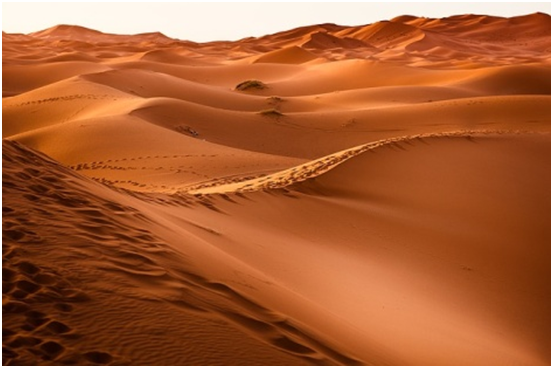 Examples of this type of desert are the Sahara and Kalahari Deserts. 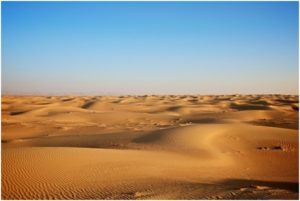 Midlatitude deserts – known for dry climates in which the amount of annual rainfall is less than half of the yearly possible evapotranspiration. These are one of the major types of Köppen climate classification. Rainshadow deserts – a type of desert in a small portion of land that has been made into a desert as a result of surrounding mountain ranges that hinder the growth of plants and rainfall. Coastal Deserts – can be found on the continents in areas close to the Tropics of Cancer and Capricorn. This type of desert is known for its instability because it is not the usual desert that experiences very hot weather. These deserts have winters as a result of the nearby oceans. Monsoon deserts – type of desert that experiences monsoon rains, depending on the temperature of nearby continents and oceans. 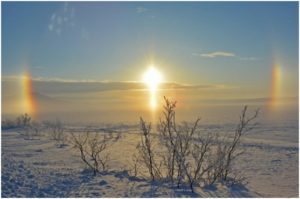 Polar desert – this desert has a yearly rainfall and snowfall of quarter of a litre and has the coldest climate among other types of deserts as its hottest temperature is 10 degrees Celsius in the warm season. An example of this type of desert is the Dry Valleys that are located in Antarctica. 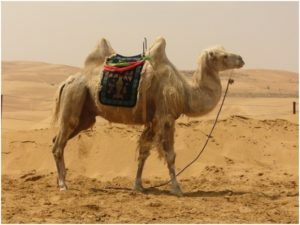 Offering habitats to many animals that are specially adapted to the environment, like camels. Since ancient times, this animal has been a reliable workhorse for the transportation of people and goods. Some food products grow in deserts, like dates, which are an excellent source of vitamins and minerals. Deserts are a natural mechanism for preventing carbon dioxide from entering the atmosphere. Certain bacteria that live in the sands of the desert consume carbon dioxide, thus preventing the climate change causing gas from spreading. Dry weather conditions allow for the creation of significant minerals like borates, nitrates, potassium and several types of salts. 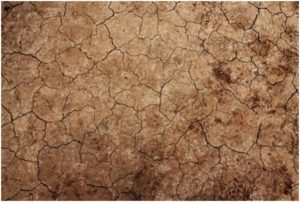 A desert is formed when there is a lack of rain over a sustained period of time. This lack of rain leads to a variety of issues, but one of the primary effects is erosion due to wind. These winds cause a constant restructuring of the landscapes, which is the biggest reason why there is so little plant life (the exception are cacti which are adapted to tough climates). Continual winds also lead to sand becoming an abrasive agent to erode and polish the rocks in the area to form very peculiar shapes. Sand dunes are produced by the wind shifting mounds of sand from mountains to the flat ground. The drought environments of deserts are a result of global movement within the atmosphere, topography, and currents of the ocean. Although rain can still take place, it is rare. Deserts have a very low average precipitation rate per year. Because of high levels of humidity, whenever there is rainfall, much of it evaporates before it reaches the ground. The texture of the soil in the desert is rough. The high temperatures also raise evaporation rate, therefore leading to high salt content in the soil of deserts. 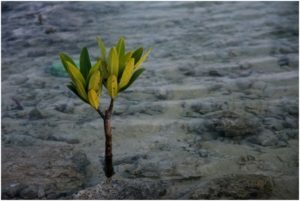 This is another reason why plants struggle to grow there. Deserts are commonly thought of as not fit for plant life, however, there are some plants that can withstand extreme weather conditions, most notably cacti. Some plants, like cacti, have developed a special technique for storing a supply of water on their leaves or in other parts of their system. This allows them to survive the hot weather conditions during long, dry periods. To conclude, deserts are a fascinating part of our planet. 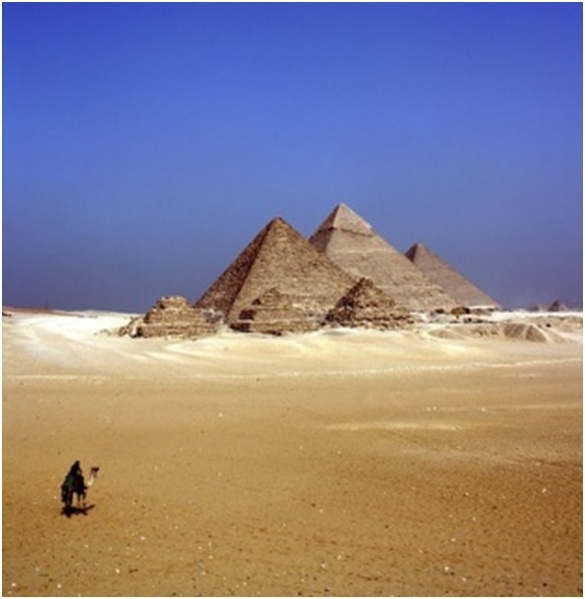 Many draw tourists because they are home to ancient infrastructures like the pyramids. But deserts serve an important purpose in our environment and ecosystem, too. Note: Images are sourced via pixabay.com an open-source website for free images.